Even if you’ve checked the forecast, and there’s no chance of rain at your camping spot, you may still need a tarp. Having a tarp will keep you dry if the forecast is wrong — hey, it can happen. 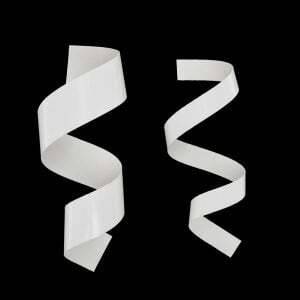 It can also protect you from the sun and give you some privacy when you change your clothes. 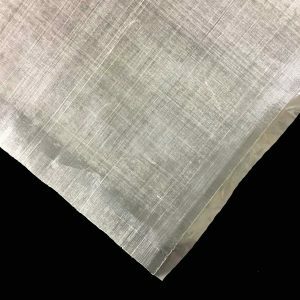 While there are many tarps on the market and plenty of DIY tarp fabrics available to choose from if you’re going to make your own, you need to think about the type of coverage you want before you buy anything. 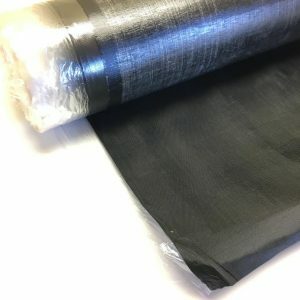 If you want full coverage, you’ll probably want a winter or four-season tarp that provides the maximum protection from the weather. 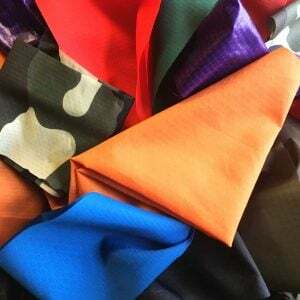 When you’re choosing a tarp or DIY tarp fabric to craft our own, consider the material’s weight, versatility and durability. 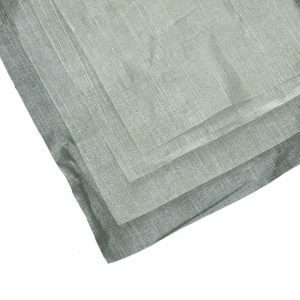 While you may like the coverage that a certain tarp provides, it won’t really matter if it’s too heavy to carry to your camping destination. 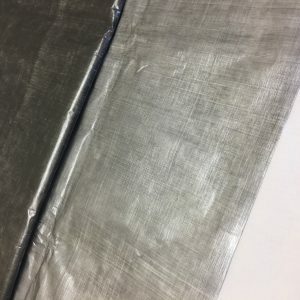 Even if you like the way certain hammock tarp fabrics look, you won’t be so excited about their appearance if your handmade tarp starts to fray after just a few uses. 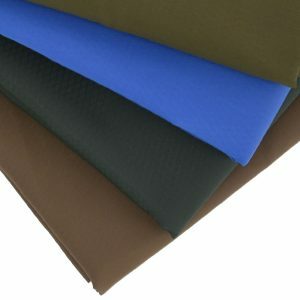 From silpoly fabric to silnylon fabric for tarps and much more, we have a wide selection of fabric for tarps that’s lightweight, long-lasting and versatile. That’s right! 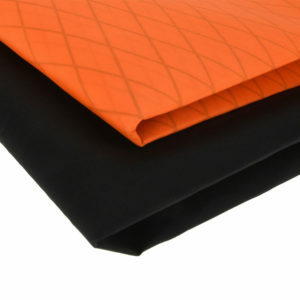 Our tarp fabrics are all of those things — and they look great, too. 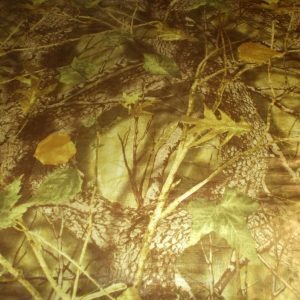 Our True Timber Camo 2.0 is a top ripstop nylon fabric for tarps that’s quite popular. 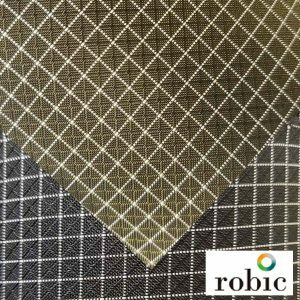 This fabric shows off a realistic, detailed natural pattern that makes this fabric stand out or blend in depending on your perspective. 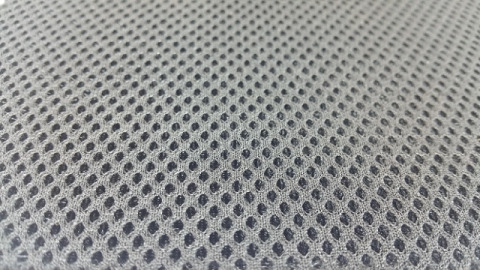 Our MultiCam fabric is another sought-after ripstop nylon fabric for tarps. 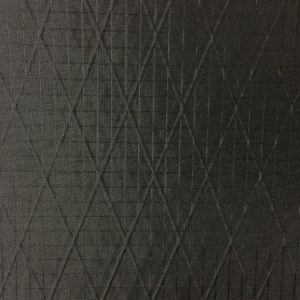 Boasting a DWR finish, this fabric uses a high-resolution image that allows the human brain and eye to see the fabric’s pattern as part of the background. 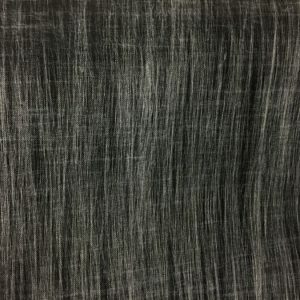 Whether you’re looking for polysil fabric for tarps or you want a fabric like the Dobby 1.9, which has a cool, psychedelic checkered pattern, you’ll find what you’re searching for in our generous inventory of hammock tarp fabrics. 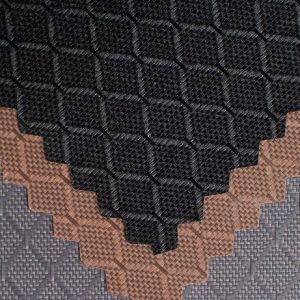 If you have questions about which fabric is best for you, contact us. 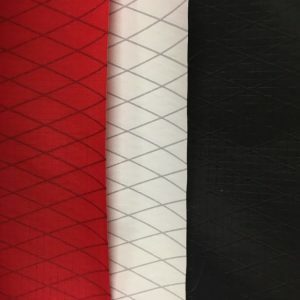 We’ll discuss where and how you use your hammock most often, your preferences and the places you expect to explore in the future with you. 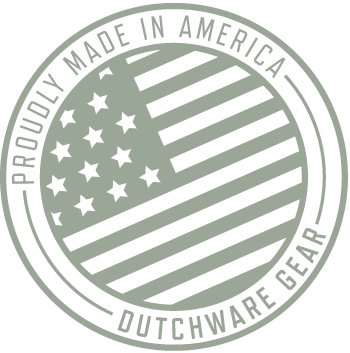 Based on the information you share, we’ll help you pick the hammock tarp fabrics that are best suited for your needs.